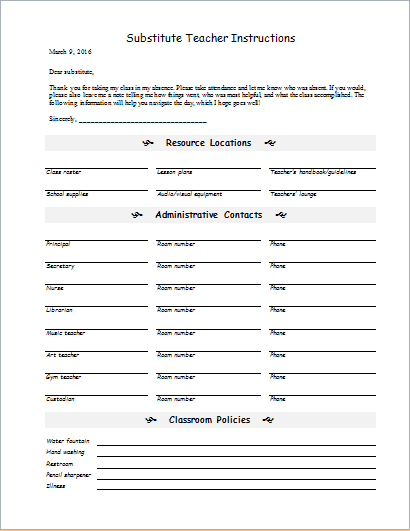 A parent-teacher communication log is an important document at various education institutes. It is maintained for each student. The log helps in keeping a track of communication between parents and the institute’s administration or faculty. 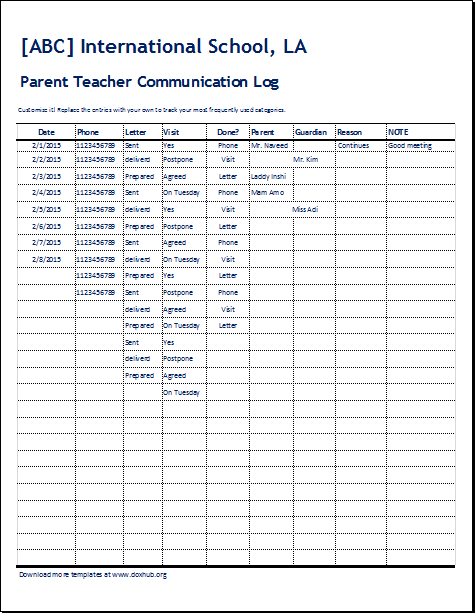 Parent teacher communication log templates are available for free on the internet. These can help you with ideas about the format and layout of your these logs. A template can be printed out as it is. It can also be customized. Alternatively, it can also be carried out as an activity at schools. 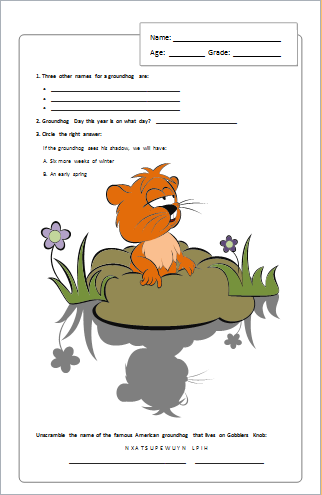 The art teacher can supervise students to make their own customized communication log templates. 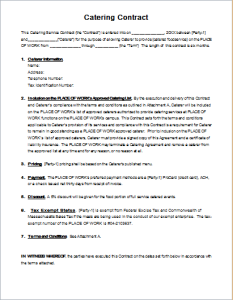 However, it can also be downloaded and printed from the computer since it is a formal document. The purpose of this log file is to keep a record of a teacher’s meeting with the parents of his or her students. For this, it includes information about the date and time of visit. 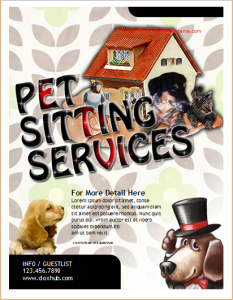 Moreover, the reason of visit should also be mentioned. 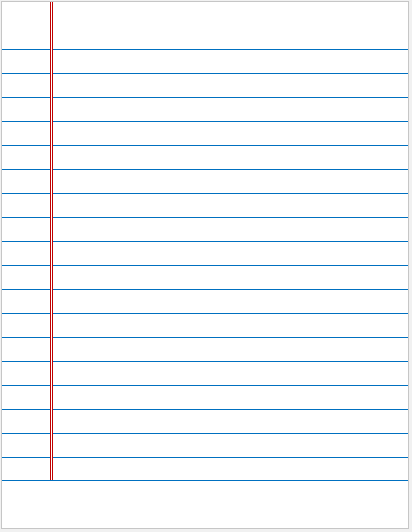 Notes and comments can be added at the end. It is in the form of a table which is easily readable. It should be able to provide information at a single glance. 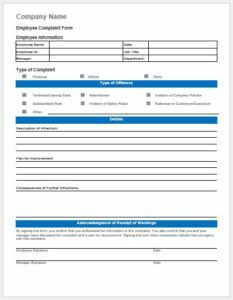 Therefore, you should look at the online teacher-parent counseling log templates to get the best ideas for formatting and layout. This log maintains a record of all sorts of communication between parents and school staff. It may be through personal visits, letters, notes or telephone conversations. This information is important for future reference. It can be useful for the next parent-teacher meeting.